Quick screencast showing easiest way I found to run Turbo Tax Business 2018 on my MacBook Pro. 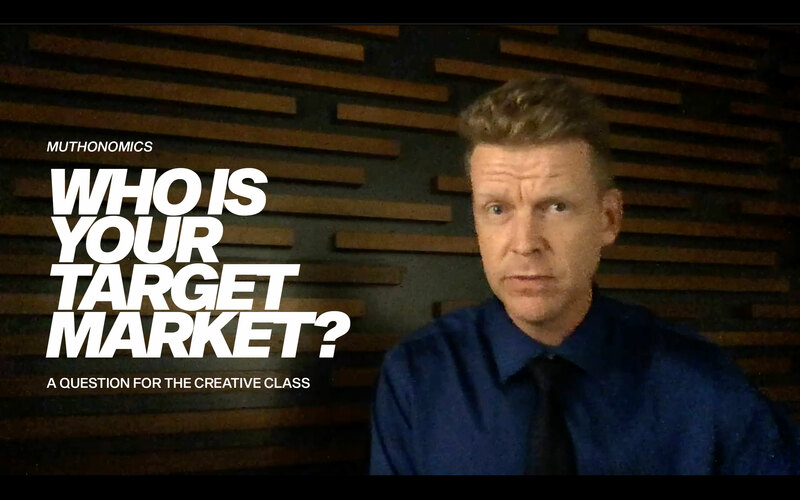 Don’t waste time sweating bullets trying to answer this question, because the market will tell you who your market is. This is ESPECIALLY true if you’re in the growing “creative class”. Enjoy the episode? Consider showing your support by joining Muthonomics for as little as $0.19 a day. Episode in which I outline the negative effects (namely, minimum wage laws) of price ceilings, via a quote from Thomas Paine, reminisce about Gremlins and Glo Bugs, rail against “salt baths of dopamine” destroying reason, and question the wisdom of disparaging effort by equating it with failure. 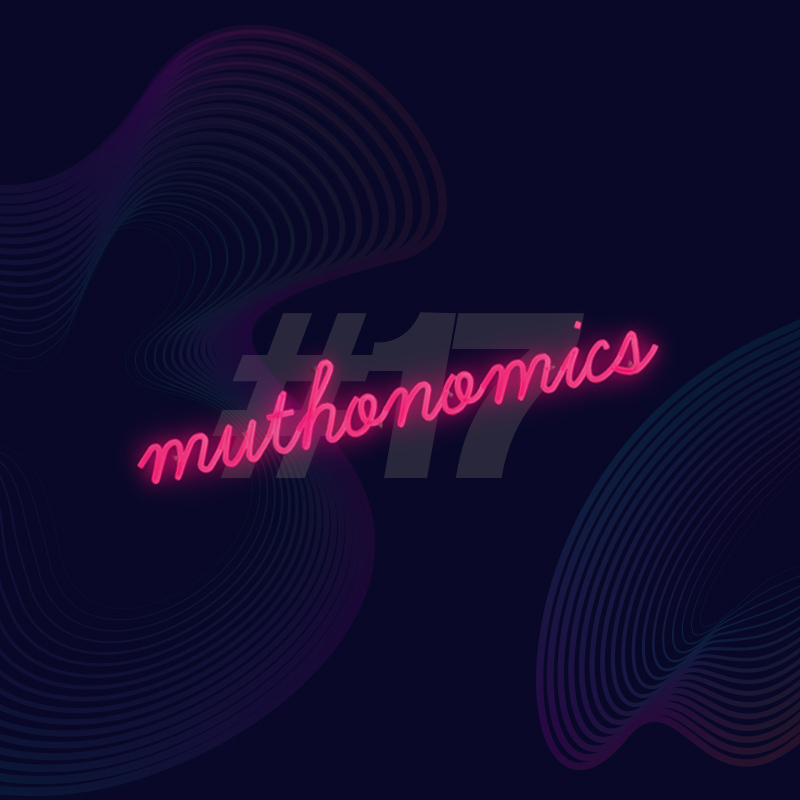 Episode in which I examine basic economic laws of price floors and express my growing distaste for the mentality the Marvel Cinematic Universe promotes.